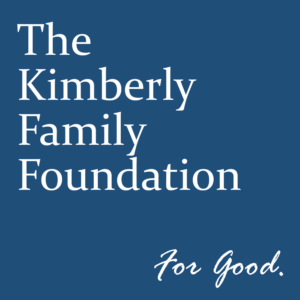 Join the Kimberly Family Foundation for our Second Annual Charity Casino Night, presented by The Crossings at Victory Station and The Alley on Main, on October 27, 2018, at The Warehouse in Murfreesboro. Tickets may be purchased via Eventbrite for $100.00 each and the number of tickets sold will be limited. All tickets include food, an open bar, and casino gaming. Sponsorship opportunities are also available; each sponsorship includes tickets to the event. The event will include two rounds of heavy hors d’oeuvres provided by The Alley on Main, an open bar featuring liquor, wine, and craft beer, and three hours of Vegas-quality casino games, including favorites such as Blackjack, Roulette, Craps, and Poker.